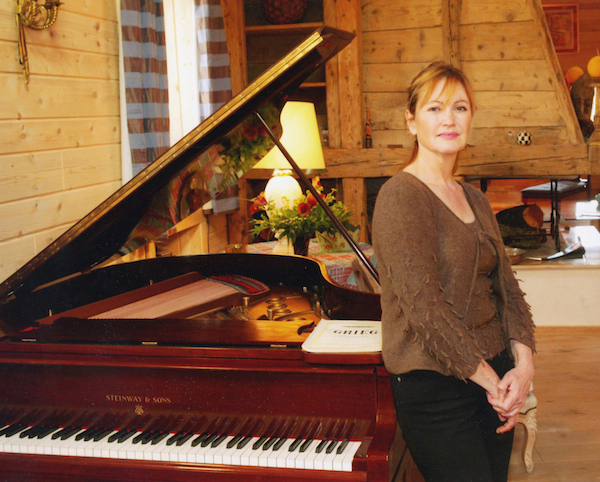 On the opening night of the 10th anniversary edition of the New Year Music Festival in Gstaad, the world premier of Yves Prin’s “HAFFNER TRIO” will be performed by French pianist Caroline Haffner and the New Year Music Festival Trio. 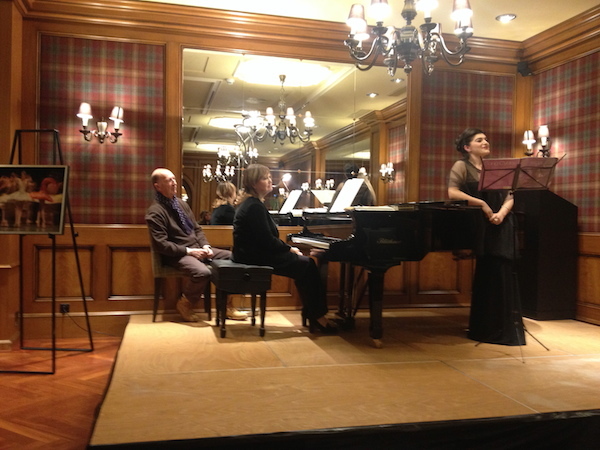 A recipient of the Prix Florent-Schmitt de l’Académie des Beaux-Arts, Yves Prin has his own dramatic language – a special lyrical vision of music. A pianist and conductor, he was in charge of coordination for contemporary music and music theater for Radio France, producer at Radio France for the contemporary music concert series and acting producer of Radio France’s Festival “Présences” he now dedicates himself to his own music. His catalogue includes forty works including five concertos and 41 melodies. A longtime collaborator with Caroline Haffner (www.carolinemurat.com), Yves Prin has regularly attended the New Year Music Festival in Gstaad. The full programme for the festival will be out next week.